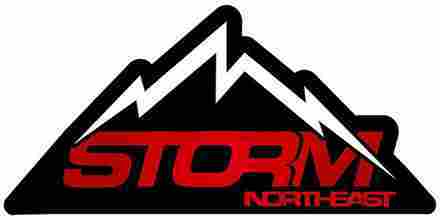 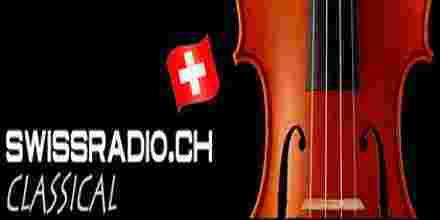 Swiss Radio Classical is a online music radio station. 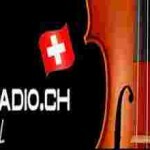 Swiss Radio Classical broadcasts to the regions 24 hours a day, 12 months of the year. 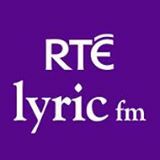 With a great mix of classical music. 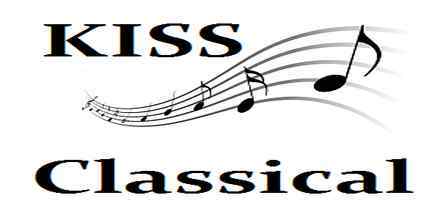 Swiss Radio Classical has something for all discerning music lovers.